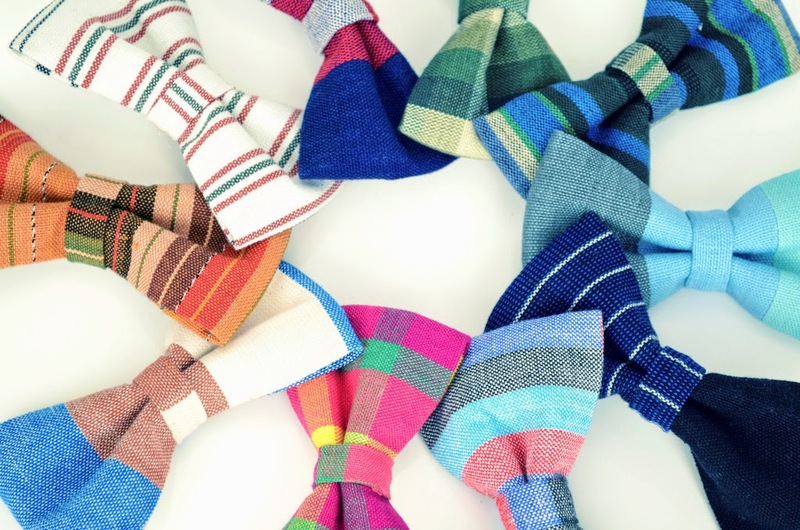 Born and bred in Guatemala, KorBáta ties and bowties are handwoven by Mayan women and handcrafted from 100% cotton, resulting in no two ties being exactly alike. For your next occasion, wear something that makes a statement. Wear KorBáta. KorBáta Guatemalan ties and bow ties are for gentlemen with classic style who possess the confidence to break away from the mundane. They see a tie as not merely an accent piece but a signature statement. KorBáta is changing the way men wear traditional ties. The 21st century gentleman has arrived. For each thread that is woven into a KorBáta tie, the rich history and heritage of the Mayan people are woven along with it. That is because each thread has been put in place by the hands of a Mayan woman whose efforts preserve Guatemala’s textile traditions. Crafted from 100% cotton, KorBáta designs their collections to reflect the beautiful landscape of Guatemala. Every hand woven pattern is unique, never to be duplicated. Ties retail for $45.00. 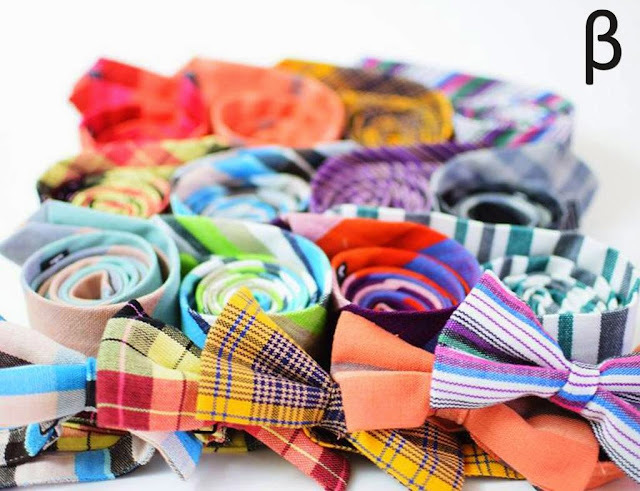 Bow ties retail for $45.00. KorBáta’s story begins by the serendipitous meeting of two entrepreneurs. Both of Guatemalan descent, they found a shared love for their country, the beauty of its land, the Mayan culture and Guatemalan art. Combining their talents and efforts, they started a small artisan project and named the company KorBáta. Their work has been most gratifying because they have not only brought their dream to fruition but are helping to sustain Guatemala’s rich weaving history and providing work for those in rural areas of Guatemala. For more information, visit www.korbata.com.